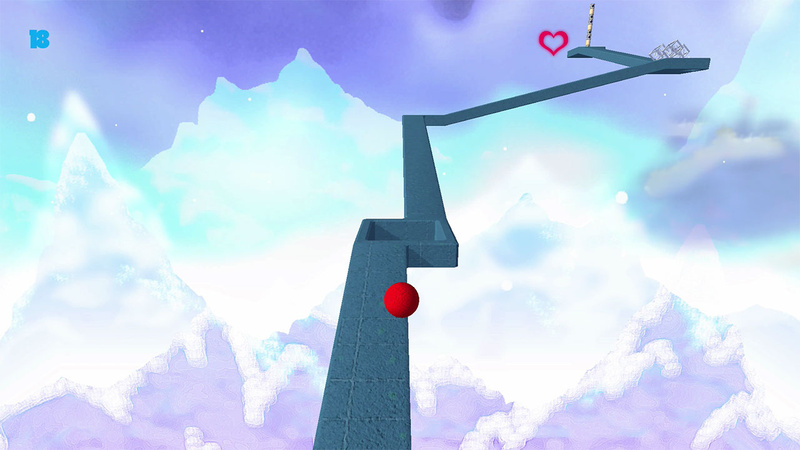 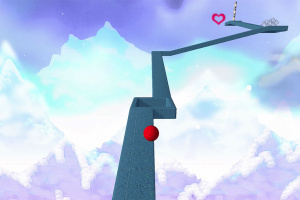 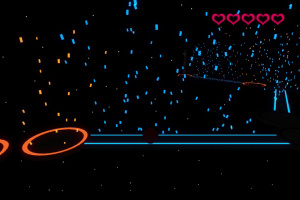 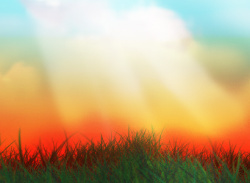 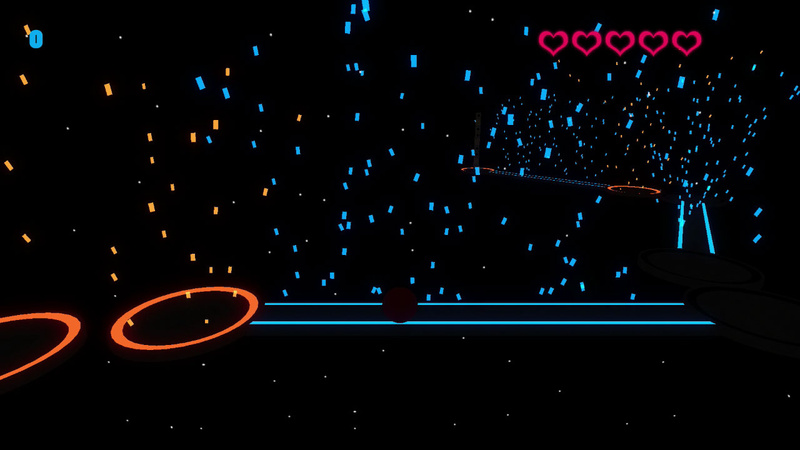 The Perplexing Orb is an arcade platforming adventure game. 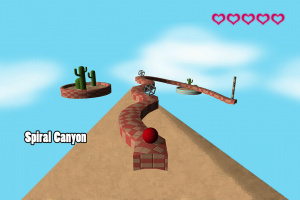 Roll your way through many unique and challenging levels! 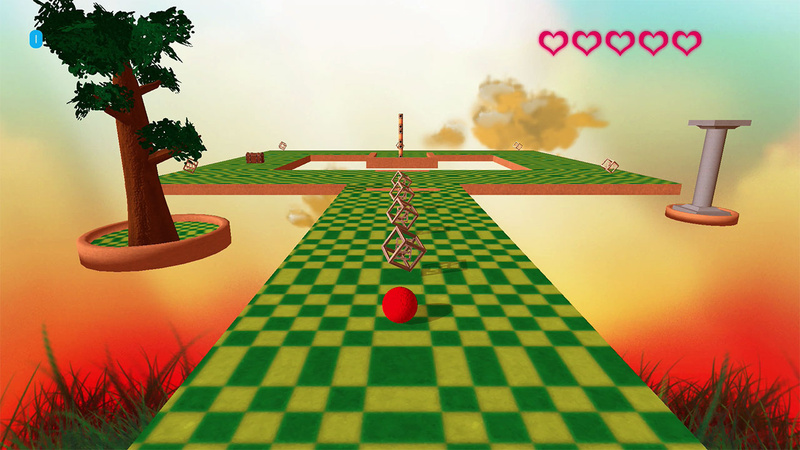 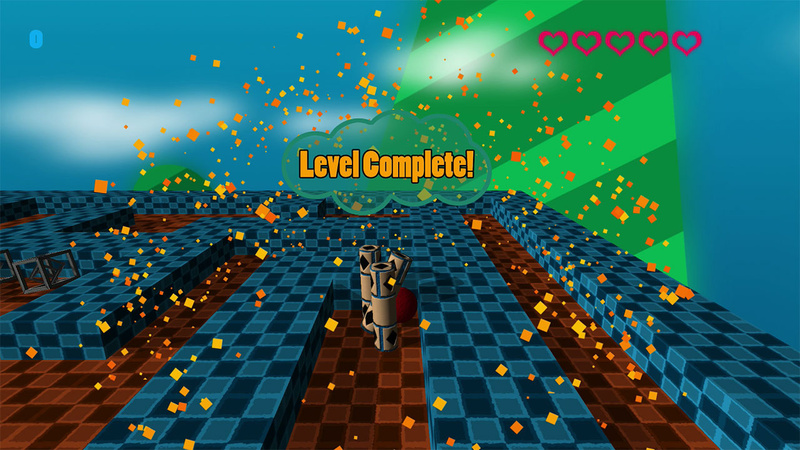 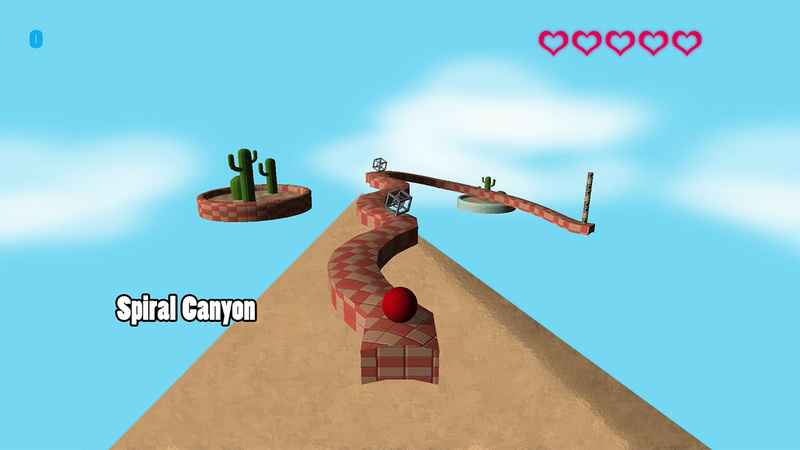 Advance through each stage by reaching the end and knocking over the finish post! 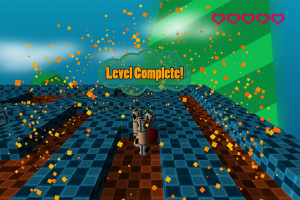 Collect artifacts to unlock challenge levels, balance through difficult areas, hit rockets to go flying, and smash bonus chests for unlockables! 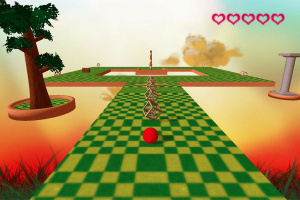 Compete with a friend in multiplayer mode! 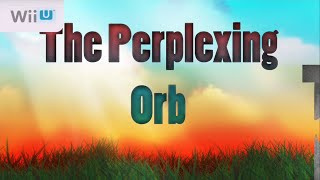 Roll into adventure with The Perplexing Orb!